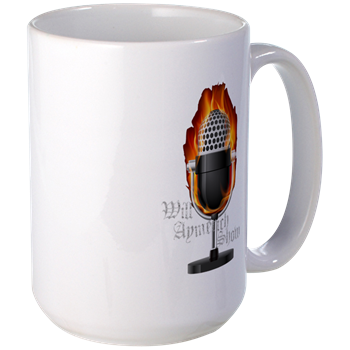 Get The Will AYMERICH Show Coffee Mug!!! Large enough for your small cup of coffee! !